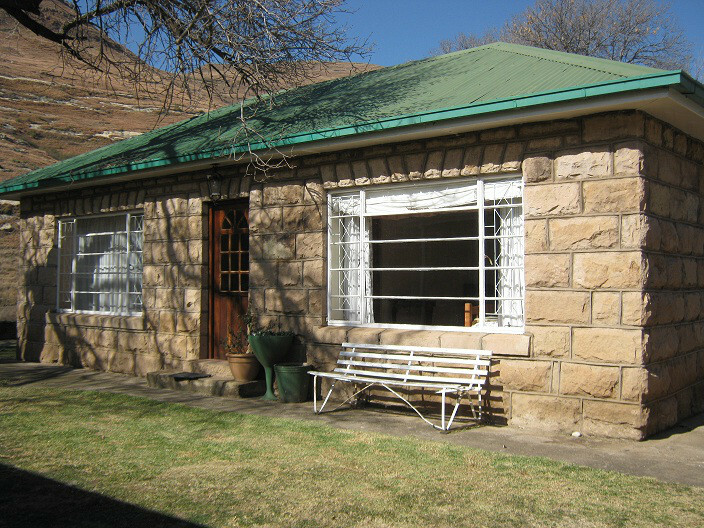 This fantastic cottage accommodates up to four people. 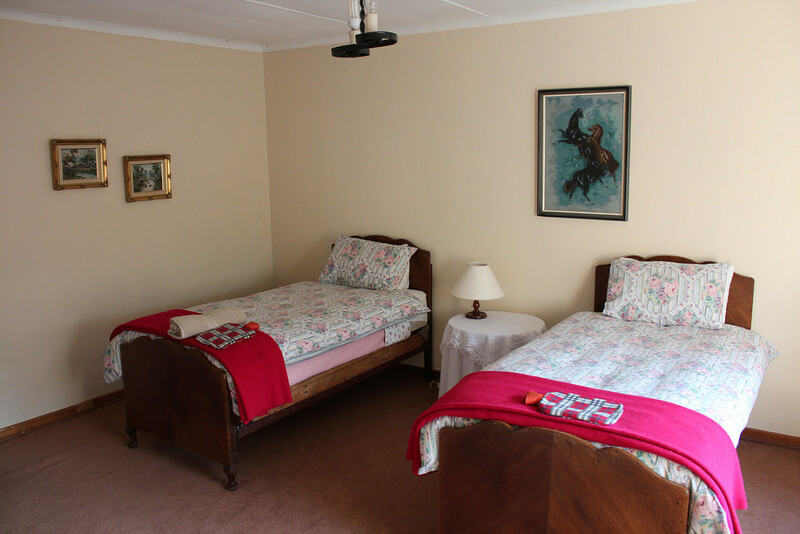 The first bedroom has a double bed and the second room has two single beds. 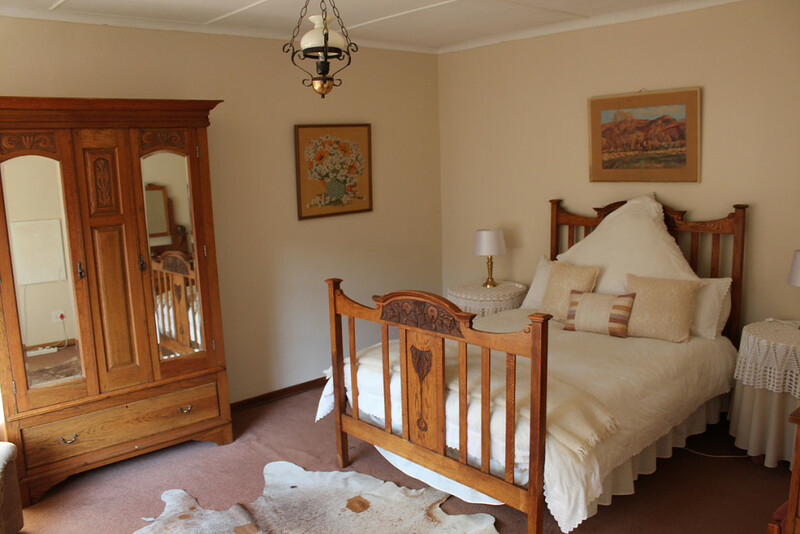 The cottage is equipped with heaters for the colder winter months, tea and coffee facilities and has views of the garden.